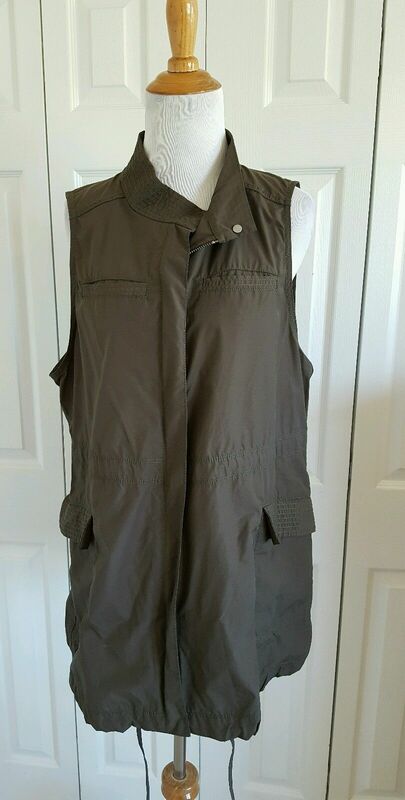 I bought this vest last week at a little thrift store that was running a 25% off everything sale. It was tucked in the men’s outerwear section and it’s a wonder I found it at all (I don’t usually sell menswear so I don’t shop in that section much). 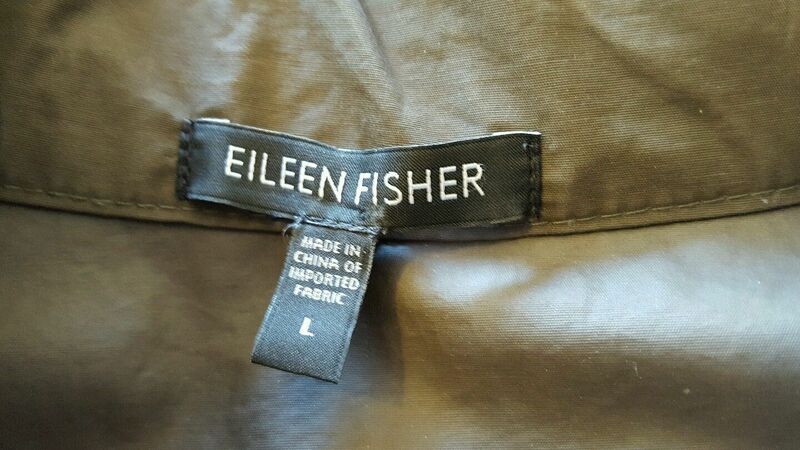 Of course I grabbed it as soon as I saw the Eileen Fisher label! 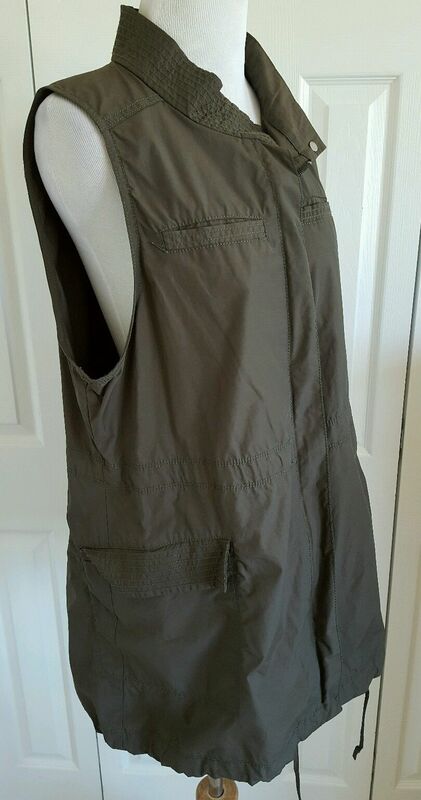 Have you found a thrift score lately? Post below! 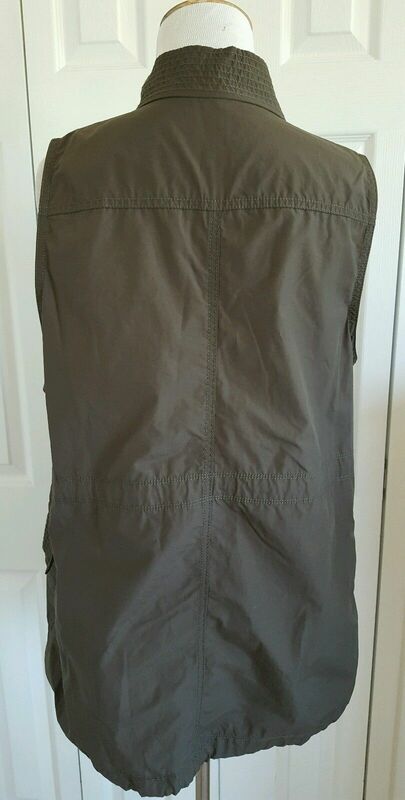 Separator image Posted in ebay, fashion, resale, thrifting.